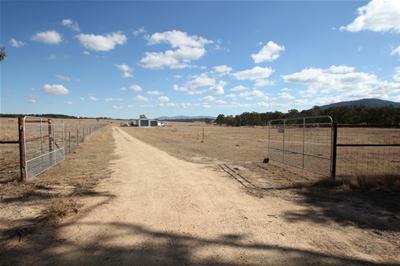 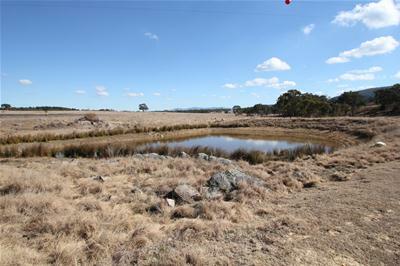 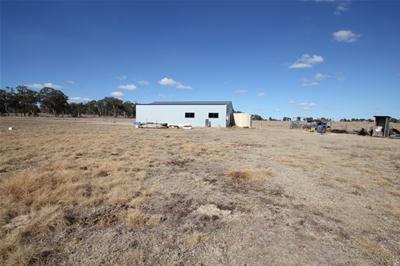 Located just 6km North of Tenterfield, this handy 21 acre block (8.57ha) is an ideal hobby farm with mainly arable country. 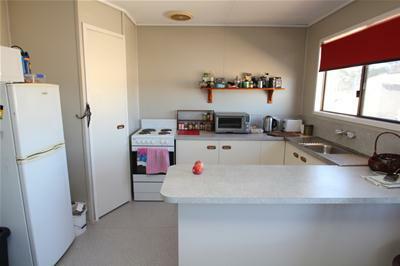 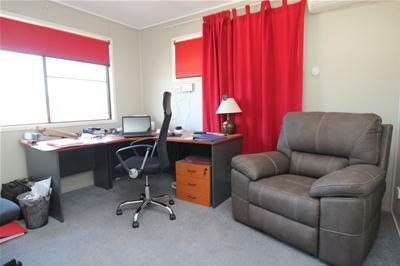 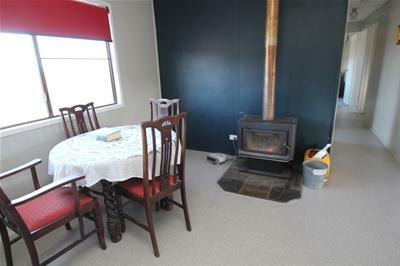 Included in the package is a 3 bedroom hardiplank home on steel peers, lounge room with reverse cycle air conditioner, kitchen with new electric oven & gas cooktop, dining space with combustion heater. 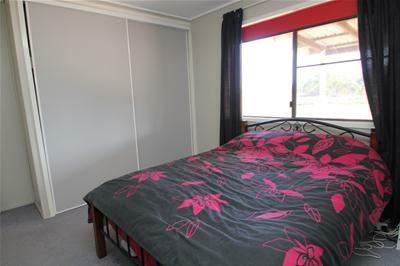 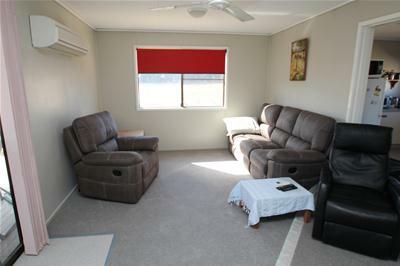 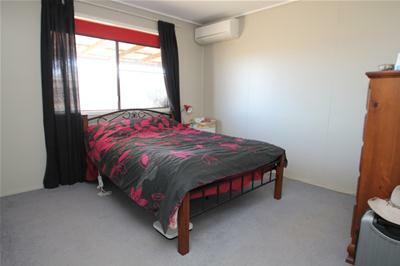 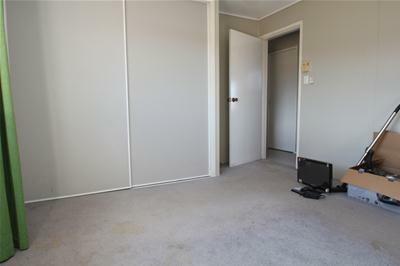 2 of the bedrooms have built in robes, all have air conditioners. 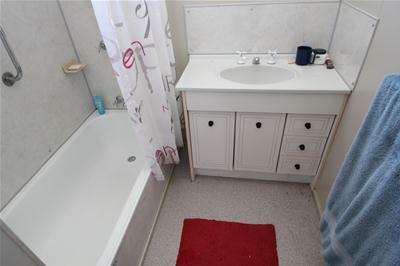 Bathroom with shower over bath and a separate laundry. 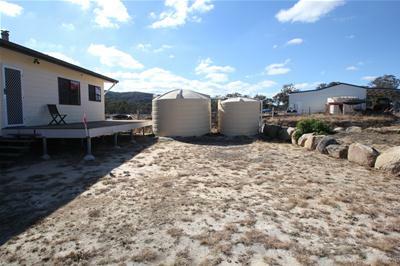 There is a 5kw back to grid solar system, wired for NBN and wireless internet and the school bus is almost at the front gate. 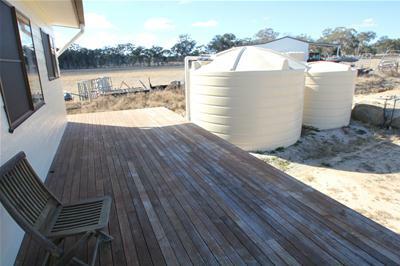 The property is fenced into 2 paddocks with a stock dam in each as well as access to Washpool Creek; 2 x 5000 gallon poly tanks and 1 x 3000 gallon poly tank will keep the house and gardens watered. 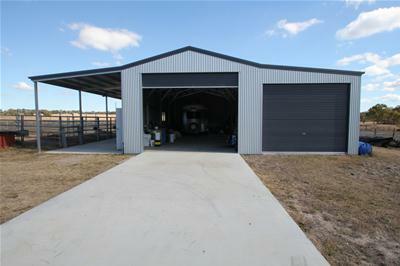 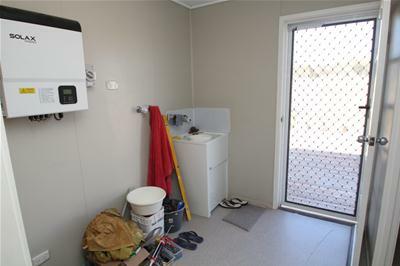 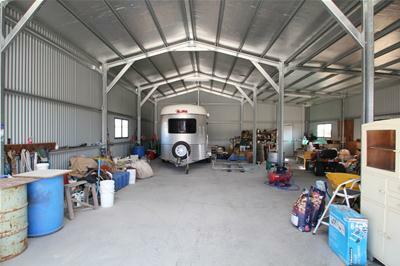 A fantastic 16m x 15m colorbond steel shed is a bonus with extra high and extra wide doors. 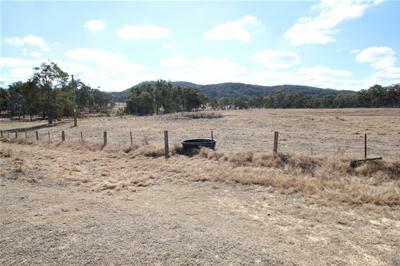 The boundary fence is fenced with exclusion fencing and will keep all the unwanted pests at bay; ideal for a variety of livestock and crop production. 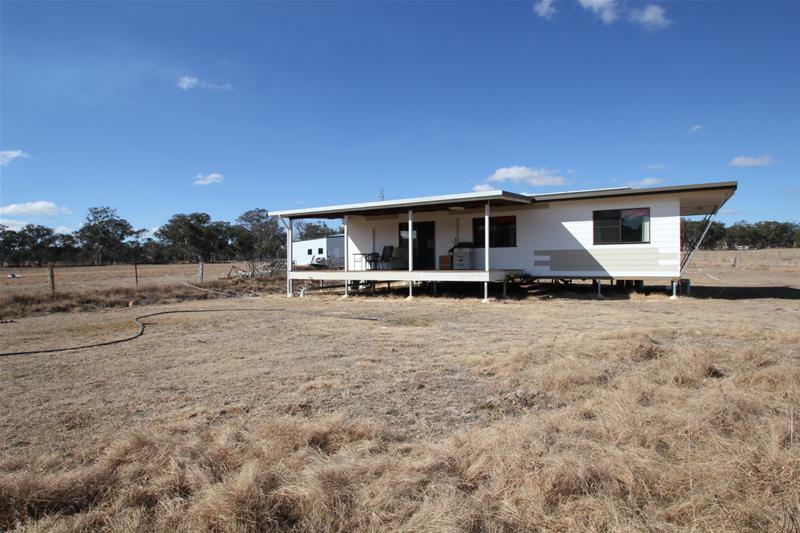 Take in the mountain views from the front and rear decks and enjoy the country lifestyle with these well set up improvements in place. 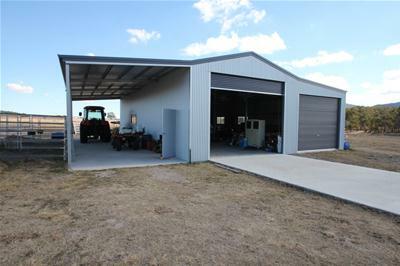 With the vendor ready to move on and start their next chapter, this hobby farm is for genuine sale.